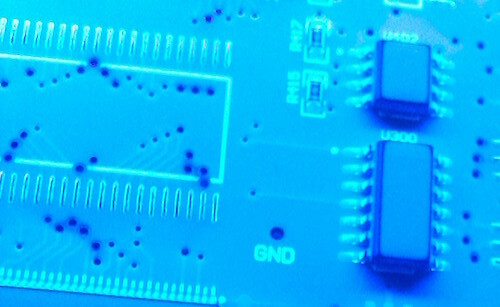 The Basics – "Expertise, Right Across the Board"
A basic knowledge of a conformal coating and its relationship to the application process and the circuit is fundamental to ensure the correct coating material is selected and applied. More importantly, the conformal coating is designed to protect the product (the circuit board). Without this knowledge of how the conformal coating, application method and circuit board design can best be combined it is difficult to imagine that success can be achieved without some significant element of luck. This is called the Holistic Approach to Conformal Coating and is explored further. Understanding these questions along with using the Holistic Approach to Conformal Coating is a very good start to understanding coating processing.